Oozes sophistication! The beautiful, crossed-over drape panels on the waistband and opaque lining in the front make our Mix&Match bottoms LIZ stand out beautifully. 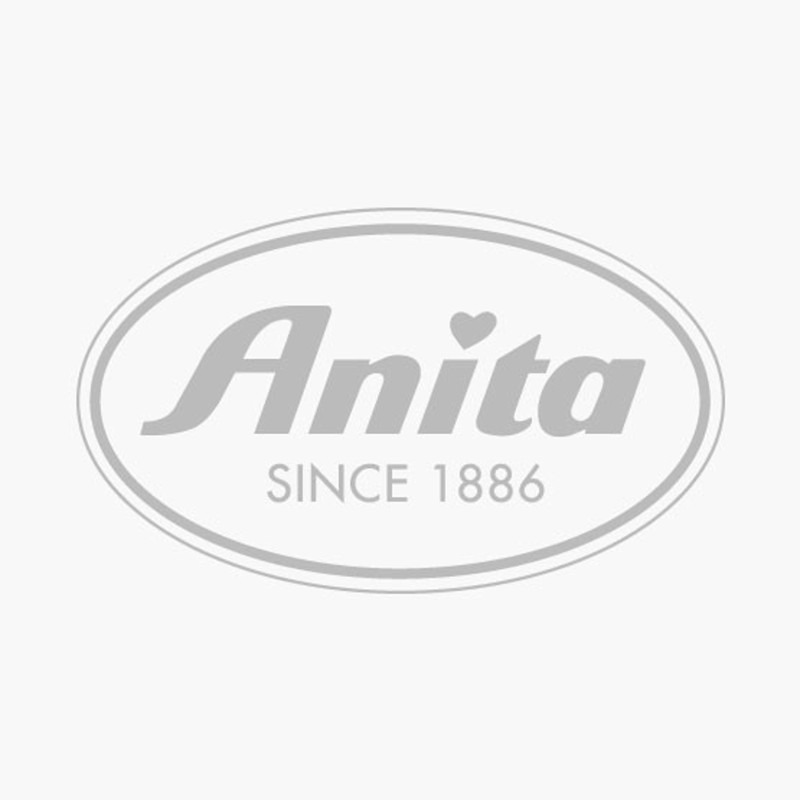 Their cheerful colors are perfect with our tops from the Anita Mix&Match range.